As you may recall from when I reviewed their Night Worker album last summer, “Les Paul’s” (The Paul’s) are Paul Odiase and Paul Robert Thomas. The Pauls. 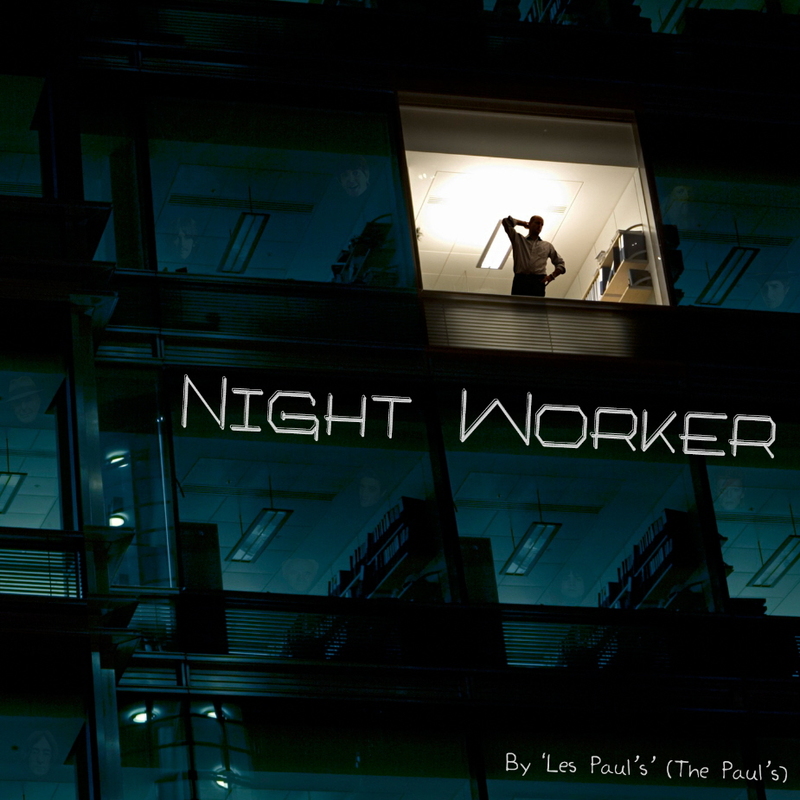 That album, Night Worker, was an overt homage to David Bowie. A Mile Until Dawn is another mid-tempo, seventies rock-influenced disc, with a little broader range of influences. Still, though, my first comparison would be to Bowie, as the disc’s somewhat hauntingly stretched vocal and guitar lines clearly have their roots in that same ’70s prog rock neighborhood. An inviting guitar intro kicks off the disc, providing the opening riffs to the medium-hard-driving “There’s Nothing New Under the Sun.” With a hooky riff, pop-inspired synth elements, and an engaging tempo, it provides a catchy kickoff of A Mile Until Dawn. The following track, “You Just Kiss and Tell,” continues along a similarly rockin’ pace, adding a little vocal, lyrical, and musical conflict to the mix. Like any artistic envelope-pushing progressive rock disc, though, A Mile Until Dawn isn’t just a straightforward rocker. “A Thousand Eyes” adds an ethereal element with guitars dancing in the distant mist, or so it seems. “Anna Frank,” meanwhile, takes a more foreboding tone, suited to its subject matter, as “Les Paul’s” (The Paul’s) prove again they’re willing to tackle heavy issues in their musical collections. Personally, I’m a bit fond of the faster-tempoed numbers on this disc like the two album-openers and “I Knew You Once,” a bit danceable and rather memorable. Also, I’m struck by a couple tracks that show a bit of New Wave influence: “Don’t Kick Me When I’m Down,” which also sports a rather punk attitude, and ’80s synth-y “No Use Crying Over Spilt Milk,” which suggests to me something that might spring from a collaboration between David Bowie and A Flock of Seagulls. Both of these tracks have grown into personal favorites. The two final songs, “You Screwed Me Up” and “You F-cked Me Up” are two versions of the same repetitive-heavy-beat-driven song, presumably one a more radio-friendly version of the other. This heavy-rhythm-driven, combatively low-to-mid-tempo power rocker pounds along beginning to end, a bit of a progressive jam-rock number that’ll have listeners banging their heads and mock-drumming as the album draws to a close. 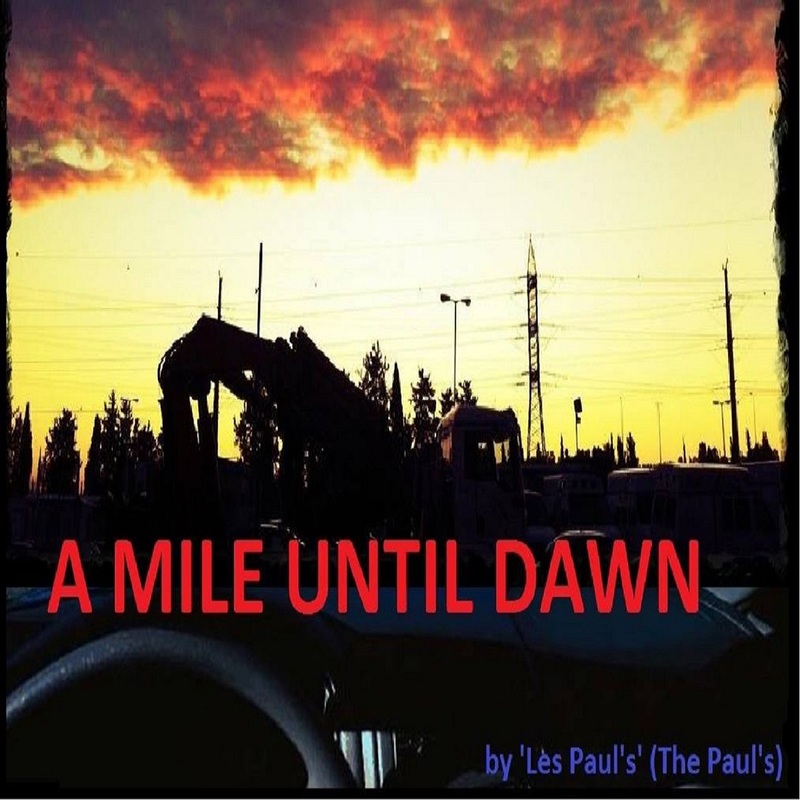 As with the previous album of theirs I reviewed, “Les Paul’s” (The Paul’s) have delivered another disc of artistically progressive, classic rock-influenced rock ‘n roll, simultaneously familiar and envelope-pushing. 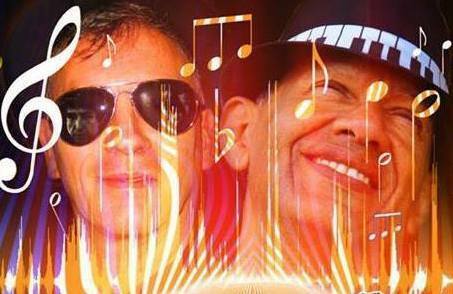 “Les Paul’s” (The Paul’s) are Paul Odiase and Paul Robert Thomas. Hence, the clever name. And while I may take issue with their punctuation, their music grew on me steadily over the course of multiple listens. On The Pauls’ new disc, you can clearly hear the David Bowie influence. Some songs are upfront and overt about it, but you can hear the essence throughout. In the album’s promo material, the songs “This Song,” “On Charles De Gaulle Street,” and “Night Worker” are specifically called out as Bowie tributes. But stylistically, almost the entire disc clearly bears a Bowie-esque flavor. “Night Worker” is a good, somewhat progressive, old-style soft rocker, mixing a Bowie-styled soft gravel vocal with a guitar line that softly drifts in and out of the song’s steady rhythm. Possibly the sneakiest catchy track in the collection is mid-tempo “Peat Bog Soldiers.” Supported by an ’80s-reminiscent heavy synth backdrop, an infectious beat, and an earnestly important vocal delivery, the song’s irregular rhythm belies its earworm quotient. It’s immediately followed by well-matched, faster-tempo, synth-driven “Six Feet Under,” whose lyrical phrasing and vocal fast-slow tempo are nearly hypnotic. The album winds down with mellow, late ’70s/early ’80s Bowie-esque “Till My Day is Done,” pop-rock-slightly blues “Those Schizophrenic Blues,” and, finally, faster-tempo “Down, Down, Down,” a tune whose serious delivery is probably the main reason it’s not a full-on dance number. In all, “Les Paul’s” (The Paul’s) deliver an album that makes some interesting artistic choices, paying tribute to David Bowie and using his ’70s or ’80s sound as an inspiration, jumping off from that starting point to explore surrounding artistic directions. If that sounds interesting to you, you’ll likely find a few tracks on here you’ll quite enjoy and, eventually, sing along with.